Geraniums & Pelargoniums course online. Love Geraniums and Pelargoniums? Discover more.! 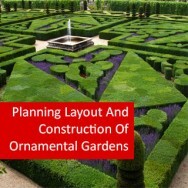 A wonderful course for enthusiasts developed by John Mason, co author of Growing Geraniums & Pelargoniums. After learning how to deal with classification, physiology and information resources, you will develop an understanding of how to grow geraniums & pelargoniums. 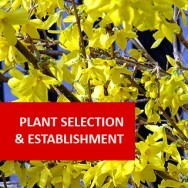 An in-depth study of almost 50 different varieties gives you a firm grasp on the subtle differences between the different cultivars in this group of plants. 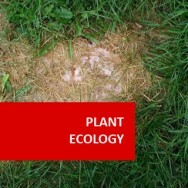 A research project into one major group such as species geraniums or pelargoniums, Regals, Zonals, Ivy Leaf, etc. 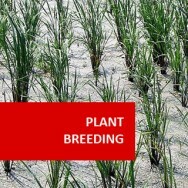 Select and cultivate appropriate varieties of geraniums and pelargoniums in different situations. 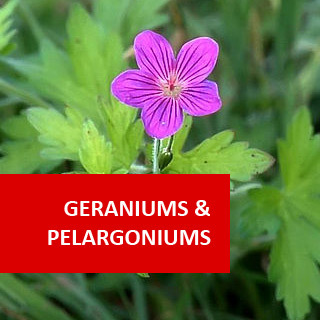 Describe the cultural requirements of various Geranium and Pelargoniums. Propagate Geraniums and Pelargoniums, using different techniques. Explain a variety of ways Geranium and Pelargoniums may be used both in landscape and other situations. 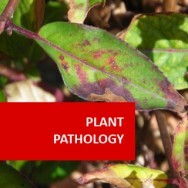 Manage various pest and disease problems that affect Pelargonium and Geraniums. 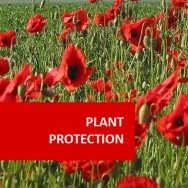 Understand and manage water requirements of geraniums and pelargoniums, in a way to optimize the plantâs performance. Manage the growing of Pelargoniums and Geraniums in a greenhouse.